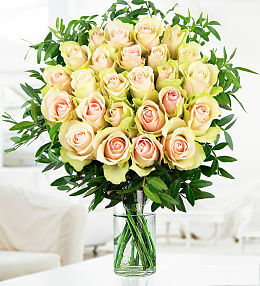 Prestige Flowers offers flower delivery to several international and UK locations, including Nottingham. 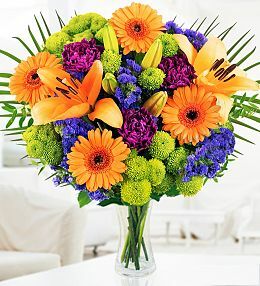 With us, all of your Nottingham flower deliveries are covered and you can be sure that you will receive nothing less than the very best in terms of quality and service. 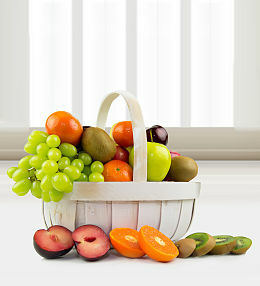 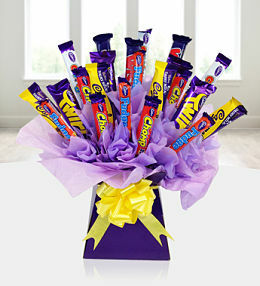 Our range of products takes fresh flowers to the next level. 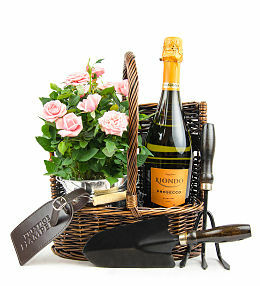 Not only do we offer affordable flowers but we also have potted plants, picnic baskets, hampers and plenty more items for you to choose from. 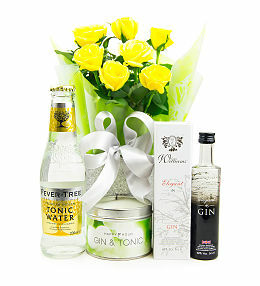 If you want to make your flower order even more special, be sure to include a bright balloon, a bottle of wine, cuddly bear or another one of our special extras. 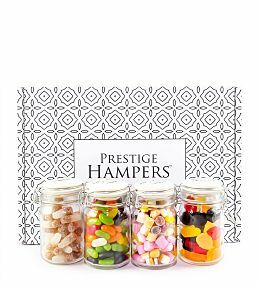 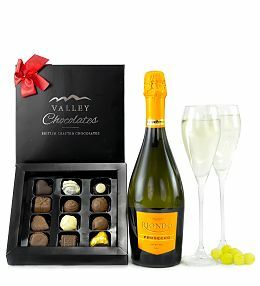 We also want our customers to know just how much we appreciate them so, in order to do this, we have included certain extras like free chocolates, a free vase and great discounts on many of our arrangements. 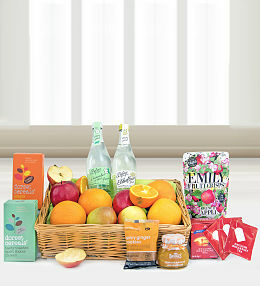 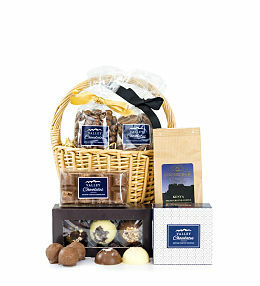 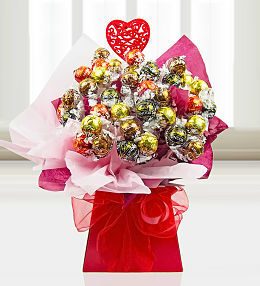 Send flowers to Nottingham including FREE chocolates with Prestige Flowers. 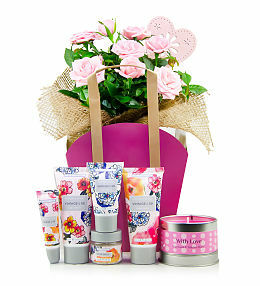 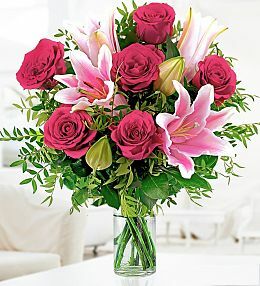 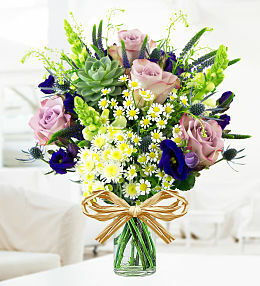 Our best selling Rose & Lily bouquet is perfect for any occasion. 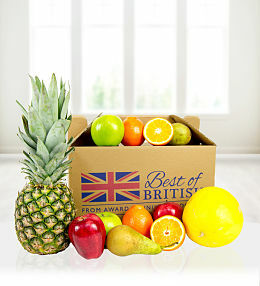 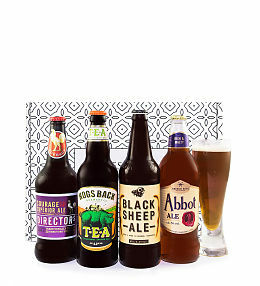 Order by 9pm tonight for next day delivery to Nottingham. 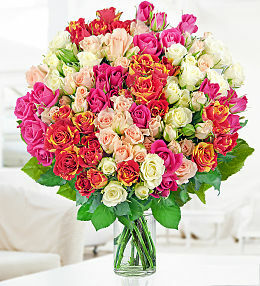 Send beautiful birthday flowers to Nottingham. 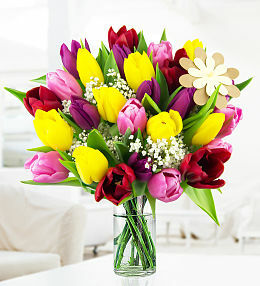 Send gorgeous anniversary flowers to Nottingham. 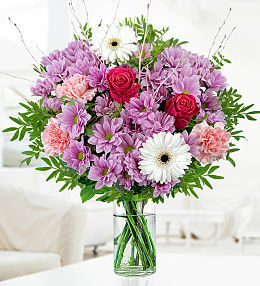 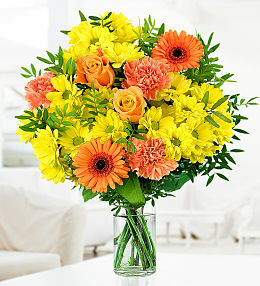 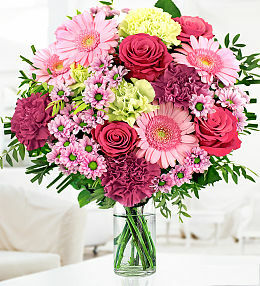 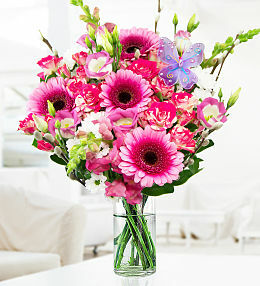 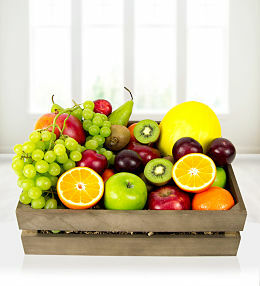 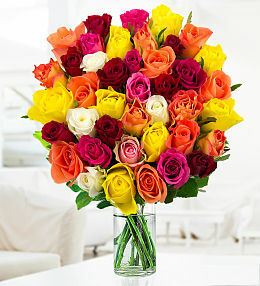 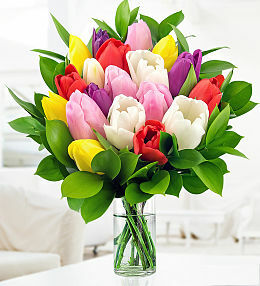 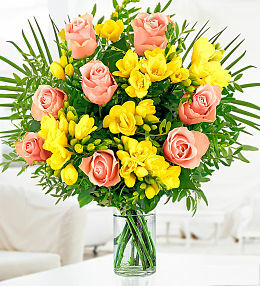 View our wide range of beautiful flowers, available for delivery to Nottingham, UK. 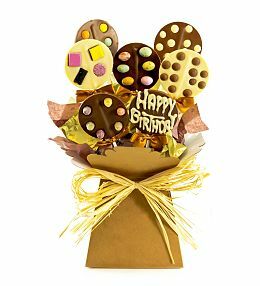 Our next day flower delivery service makes sending flowers and gifts to Nottingham simple - just ensure your order is placed before 9pm. 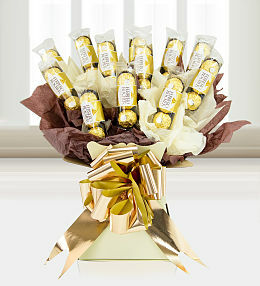 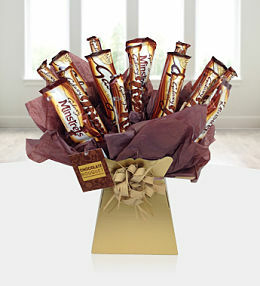 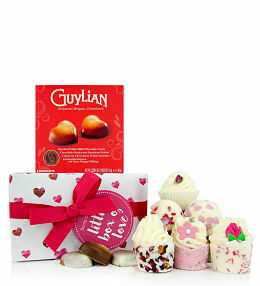 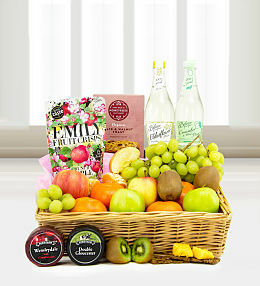 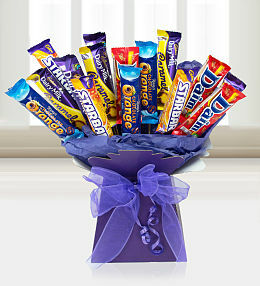 Our range of flowers and gifts start from just Â£9.99 and many of our stunning bouquets come with FREE chocolates. 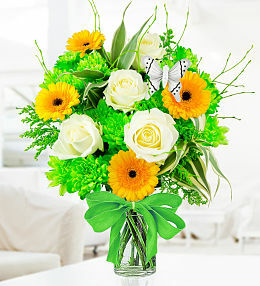 Order now for flower delivery to Nottingham.